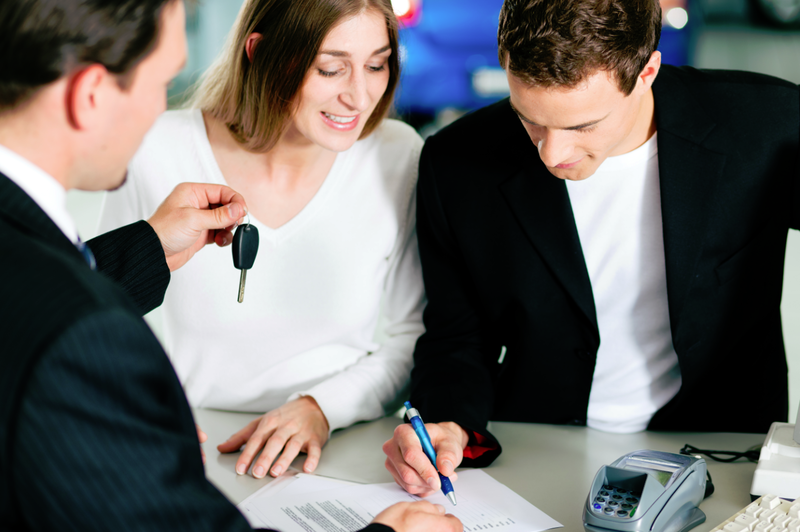 When looking for a vehicle to purchase it can be difficult at times depending on financial situation and credit profile. At Expert Auto we offer Car Financing & Loans in Coral Hills at great rates and terms regardless of credit. Bankruptcy, bad credit, no credit or military – regardless of the credit situation our finance department has an option that will fit any situation. Financing is guaranteed under any circumstances be it financial or something else. Often when purchasing a used car, a manufacturer’s warranty will come with it, which covers the key systems of the car. As a general rule, car maintenance is not usually covered by a warranty, and everyone knows how expensive repairs can be. With a warranty intact, then a major amount of a vehicles repairs are covered under it and no payment will be due. ExpertAuto offers many warranty vendors, and the warranty can even be financed into the car loan itself as well, with no need to worry about upfront payment. We also have a full-service automotive repair shop for our customers’ convenience which offerw everything from oil changes to multi-point inspections. Our highly-trained and skilled technicians can diagnose the problem and then repair or fix it quickly at a reasonable price. Contact Expert Auto about information on Car Financing & Loans in Coral Hills at (866)429-0970, you could be driving home in a new vehicle today.